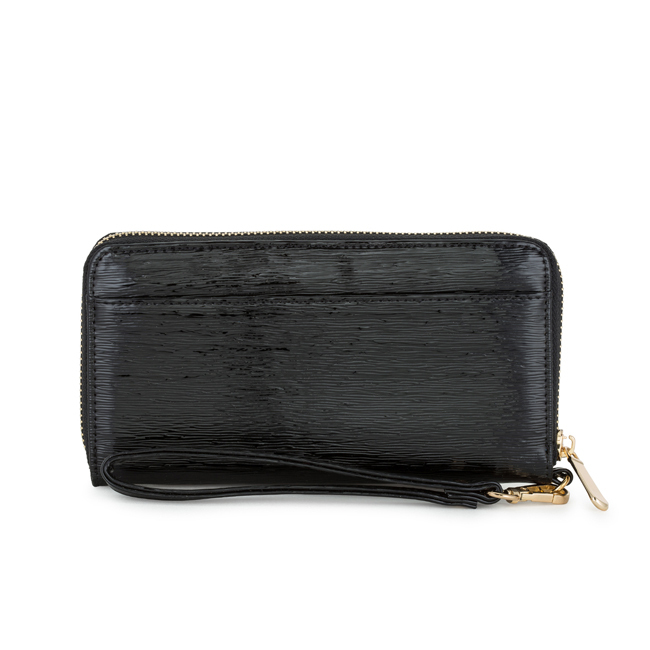 Top off your classic looks with a must-have wallet purse. 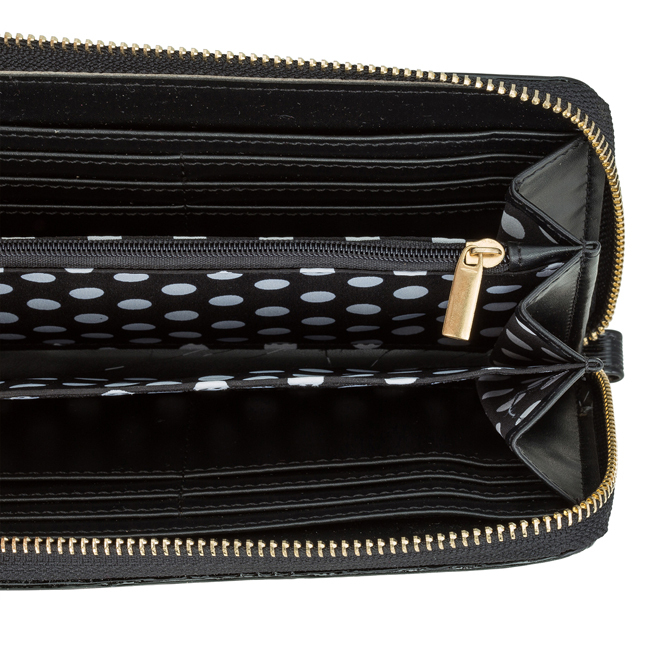 Complete with multiple card slots polka dot lining and a coin purse the detachable wristlet goes the extra mile for the no-nonsense woman. Our clutch selection is stylishly designed without sacrificing comfort. We offer different choices of fabric color and style. Browse our selection and you’ll definitely find your unique look.